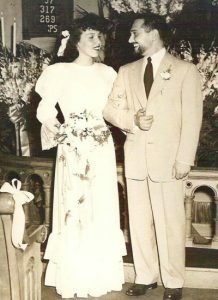 My dad was an italian immigrant from southern Italy who grew up in Brooklyn. He and my mother settled in Washington DC. We often drove to Brooklyn to see extended family on my Dad’s side. Although familiar with growing up in a city, nothing really compared to the experience of Brooklyn and the Italians. And Coney Island. Memories mostly turn on summer visits to their townhouse of italian relatives nestled in a concrete alley punctuated with tomato plants and the requisite red sauce simmering on the stove. Long days of visiting plastic furniture covers on different floors and highly social adults playing cards at the dining room table. I remember ice cream trucks and trucks fitted with rides and music rolling down hot streets. And party favors on the ride exit – collapsible little paper fans. What a curious thing those rides were. 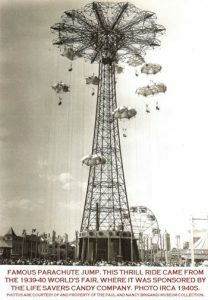 The parachute jump at Coney Island was invented by retired U.S. Naval air commander, James H Strong, for paratrooper training. He adopted the ride for the general public and placed it in the 1939-40 New York World’s Fair. Absolutely nothing compared to Coney Island Amusement Park. We had to have the cotton candy. I’ll never forget the mind picture of my big sister heading home with a giant stuffed lion she’d won. The park entrance was always a little disconcerting- walking through a giant rotating wooden barrel to get inside the park. The “Pavilion of Fun” we went to was a much smaller rebuild to the first park and was enclosed in glass and metal. The original Coney Island Park (15-acre Steeplechase Park) burned down in 1907. The Pavilion was also home to the most exciting merry -go- round ever. Once you climbed aboard, the music started and soon, your ride left the carousel, traveled outside the building and up a track alongside the water’s edge. The horses went side by side as in a race. Ahead, the parachute jump towered above the racetrack. 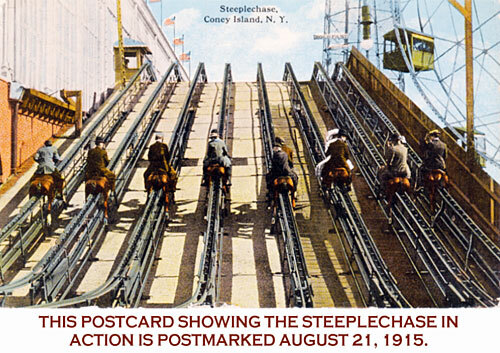 The horses re-entered the building at the second level and went back down into the carousel. Never saw anything like it. Today, a new Coney Island attraction just opened in June, Sharkitecture, that juts out over the water. I’m glad it’s water-centric, nothing better this time of year. The initial eye-opener is a 40-foot tunnel that you enter through as tropical fish swim all around you. 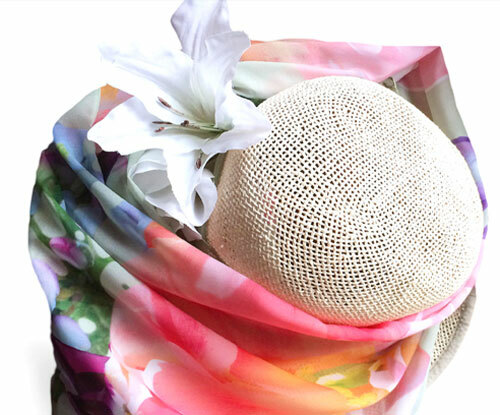 Three new Paola scarves. Summertime colors, year round wear. 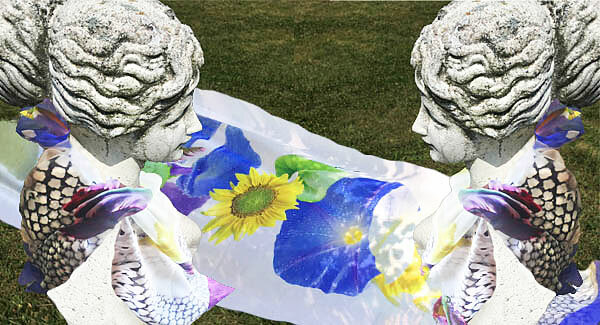 I’ve just sent out some new scarf designs to print. Before finalizing a design, it’s important to verify the colors and color intensity, especially as we’re printing on chiffon that lightens color. I like to hang them outside in the garden to see what the light does. It’s their home after all! 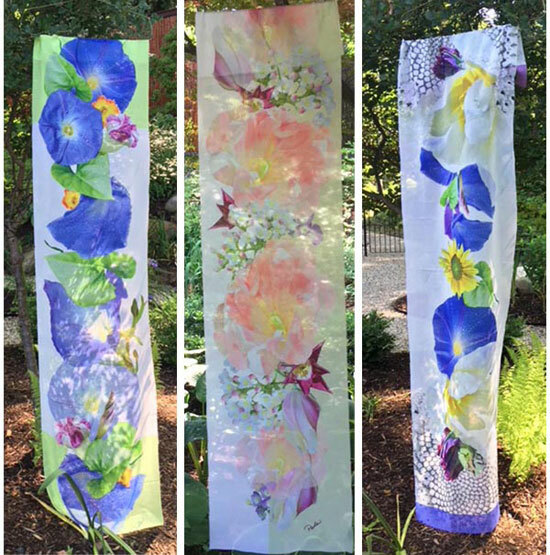 You can see more about scarves here. The Delvon Lamarr Organ Trio was formed in the Spring of 2015 by Amy Novo, Delvon Lamarr’s wife and band manager. She told her husband she’d manage him if he’d find the musicians. Enter the trio. They have a great blend of Soul, Jazz, Rhythm & Blues & Rock & Roll. They call themselves” vintage soul.” They started a residency in Seattle for about a year, then self- released their first album. A warm up set. About the band. I don’t know about you but my garden is very green at this point waiting on its next colors- phlox and Obedient plants are getting taller but not close to bloom. Thank goodness the pink and white Astilbe just started. Pillows are always in! 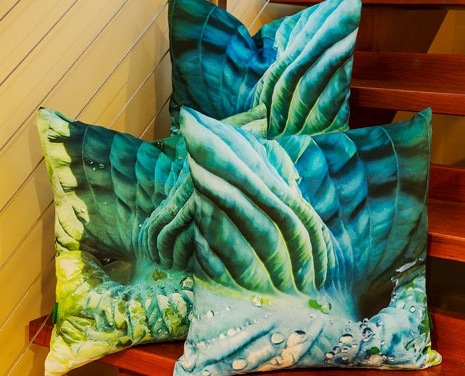 Paola Pillows bring out the many wondrous greens of summer.